South Africa is a place brimming with history, beauty and culture. What better way to gain an understanding of the country and its society than to immerse oneself in its literature? NG JU ENN throws light on what exactly is so fascinating about South African literature. MENTION SOUTH AFRICA to any person and they would associate it with “Apartheid,” “a diverse country,” or something along those lines. South Africa doesn’t exactly conjure up images or words relating to literature for most people. But little do they know that the very elements they have always associated with the country are very closely related to the nature of its literature. In some ways, Apartheid and South African fiction cannot be separated. Prohibiting marriage between non-whites and whites, and sanctioning white-only jobs among other things, Apartheid was known as one of the world’s most explicit examples of racism. The issues and complexities surrounding Apartheid have seep into the work of South African authors and poets, at times in a straightforward, unmistakable manner while at other times, ambiguously. It might come as a surprise for some that South Africa has been chosen as the Market Focus country for 2010’s London Book Fair, the leading spring book publishing and rights trading event which will take place in April. Up till now, fictional works from that country has been pretty obscure in the international arena. But really, that is all the more reason for it to be highlighted. South African literature is, in my opinion, one of the country’s most well-kept secret, as it is actually a minefield of rich and potentially influential literary works. A distinctive, and often befuddling, characteristic of South African literature is the variety of languages they come in the form of. Eleven languages altogether, these include Afrikaans, English, Zulu, Xhosa, Sotho, Pedi, Tswana, Venda, SiSwati, Tsonga and Ndebele. Here, I will only discuss works written in English or translated from Afrikaans to English, as these two languages make up the majority of South African fiction. Controversial issues have been tackled within South African literature even from the very beginning. 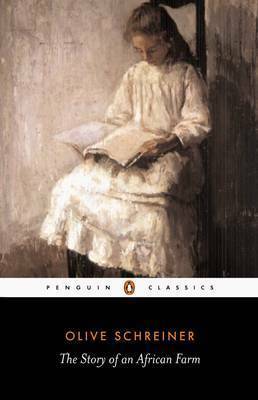 The founding text of South African literature, Olive Schreiner’s The Story of an African Farm, raises questions on gender inequality, the idea of feminism, the existence of God, anti-imperialism and transgenderism. The Story of an African Farm attracted a lot of attention because it was written in 1883, a time when stereotypical gender roles and relative conservatism in that area was still commonplace in society. Not unexpectedly, the novel is also semi-autobiographical as Waldo symbolises Schreiner’s journey of naïve, innocent faith to utter nihilism. Hence the usage of first person pronouns ‘we’, ‘us’, etc. in the second part of the book, which deals with Waldo’s transformation from a devout Christian to a cynic atheist. People who perceive South African literature to be heavily literary, dull and grim would find themselves questioning their initial impression as soon as they discover H. Rider Haggard’s King Solomon’s Mines. King Solomon’s Mines has been adapted to film at least six times and movies based on the book are still being made, the latest being Allan Quatermain and the Temple of Skulls in 2008. The award-winning English author Giles Fodden calls it “a gripping story” in The Guardian. What’s the excitement about, really? It’s a fairly easy-to-follow story of Allan Quatermain from Durban, South Africa, who is asked by Sir Henry Curtis and Captain Good to help track down Sir Henry’s brother. Since the brother was last seen travelling on a route towards King Solomon’s Mines, the two men follow the path together with Umbopa, a mysterious native, battling a violent elephant, thirst, Kukuana warriors, the evil King Twala and his chief adviser Gagool along the way. King Solomon’s Mines has been described as clichéd, but it can be argued that it’s unavoidable. There are so many adventure stories out there, so there’s bound to be some measure of similarity. If it isn’t broken, why fix it? The subject of race is an important one in South African writing and the extensive conflicts caused by racial differences allows it to be handled in various ways by writers. 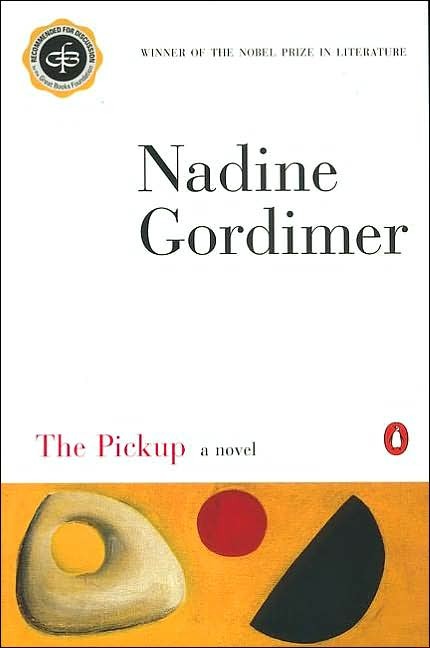 The first South African writer to win a Nobel Prize for Literature in 1991, Nadine Gordimer, deals with the topic of interracial relationships in her novel, The Pickup. The themes of migration, identity, love and diversity may be universal, but setting the story in South Africa adds a dimension in terms of the injustice of laws and the differences of the way migration laws are applied according to a person’s skin colour. In a more major work of Gordimer’s, in fact her most well-known novel, July’s People, she speculates on a “what if” situation whereby raging blacks are overtaking the country, rioting and trapping the whites. That did not come to pass in reality, nonetheless the novel was written for the purpose of outlining the importance of fairness, equality and peace so that such a tragedy would not happen, as well as the need to act sensibly. Racial tensions still lingered among South Africans after the end of Apartheid in the ’90s, as suggested by J.M. 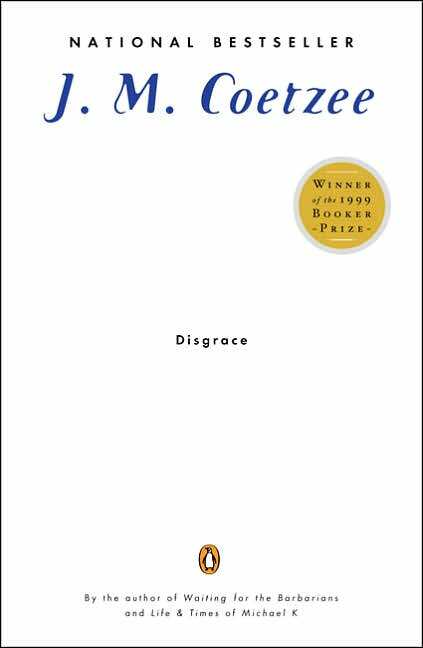 Coetzee’s Commonwealth Writers Prize- and Booker Prize-winning novel, Disgrace. Of course, race is not the only theme in South African fiction. 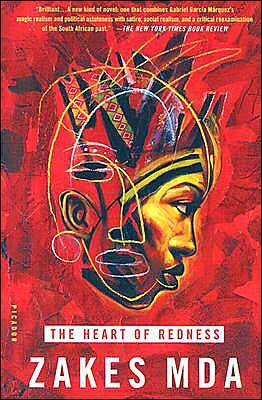 The novels of Alex la Guma characterise individuals who rebel without a specific goal or ideology and people with an educated awareness and knowledge of physical or psychological oppression. 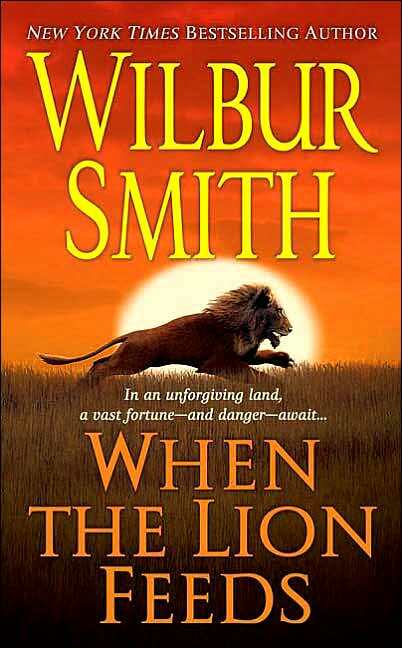 Other noteworthy names in the world of South African literature include Wilbur Smith and Bessie Head. The former is a worldwide best-selling author, sort of like a Rider Haggard of the 1960s. Following the suit of crafting plot-driven adventure stories, his earlier novels include Where the Lion Feeds and The Sound of Thunder, among others. Smith’s recent work, The Quest, made it to the New York Times’s best-sellers list. Bessie Head, on the other hand, was a top South African female author. A ‘coloured’ (mixed blood), the characters she writes about in her novels are peasant women, nothing extraordinary about them in terms of class, yet they are strong and self-assured, bravely enduring any incidents involving prejudice hurled at them. All the efforts done by South African writers in creating awareness and empowering the people to resist racial discrimination was, naturally, a source of worry for the Apartheid government. This fear led to the arrest and imprisonment of Breyten Breytenbach, a radical poet, essayist and short-story writer who contributed towards the liberation movement. He helped organise the Dakar Conference in Senegal in 1987, where exiled African National Congress (ANC) members met with influential South Africans to combine efforts in eliciting democracy, and co-founded the Goree Institute which strives to strengthen democratic processes. He maintained his sarcasm and criticality towards politics and power even when the ANC won the elections in 1994 under Nelson Mandela, thus ending Apartheid rule. “Breytenbach’s writing has always been marked by a combination of Kafkaesque scepticism and a celebration of life,” writes Douglas Killam and Ruth Rowe in The Companion to African Literatures. Another author who faced persecution was André Brink. His books were the first Afrikaans works banned by the Apartheid government. His first banned novel, Looking on Darkness, tells the story of a coloured South African, Joseph Malan, reflecting on his past as he sits in his cell on death row for killing his white lover. It was banned because it exposed the discriminatory policies enforced by the Apartheid government. 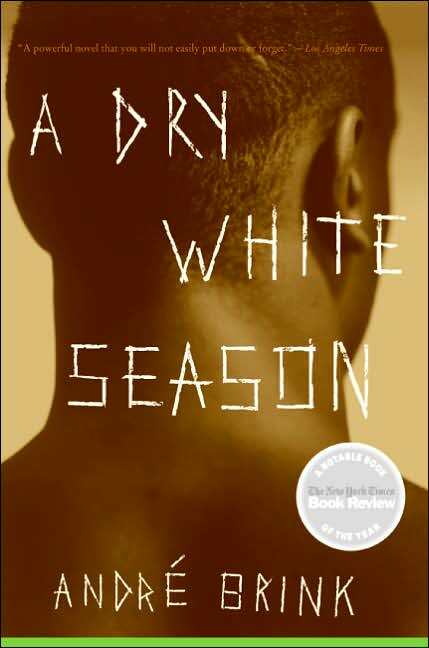 A Dry White Season, an emotional, gripping and frank account of two innocent victims afflicted with torture and sentenced to death by the Apartheid government was also banned (which was lifted later). Why do South African writers write about race, injustice and the unfavourable effects of Apartheid so much? Perhaps it is true that writing is an act of therapy, a way of making sense of the world around them, an introspective process of finding out the whys of a conflict or situation and helping others to understand them, too. What about the disharmonies within communities that still remain, as portrayed in post-Apartheid novels? One thing’s for sure though, South African writers are not going to be in denial of the traces of Apartheid that still prevail today, and use the past to examine the present through fiction. NOTE Other South African writers not explored in this article include Justin Cartwright, Achmat Dangor, Damon Galgut, Marlene van Niekerk, Gillian Slovo, among others. NG JU ENN has always been thinking in words instead of pictures and believes that the quote, “A picture speaks a thousand words,” is overrated. She is amazed by the power of words, and how they can be arranged and crafted to influence people. She is currently pursuing a degree in journalism.